Please bear with us, we are in the process of building a new website. Details of all our agencies are listed below. Keep in touch via social media on Twitter and Facebook. 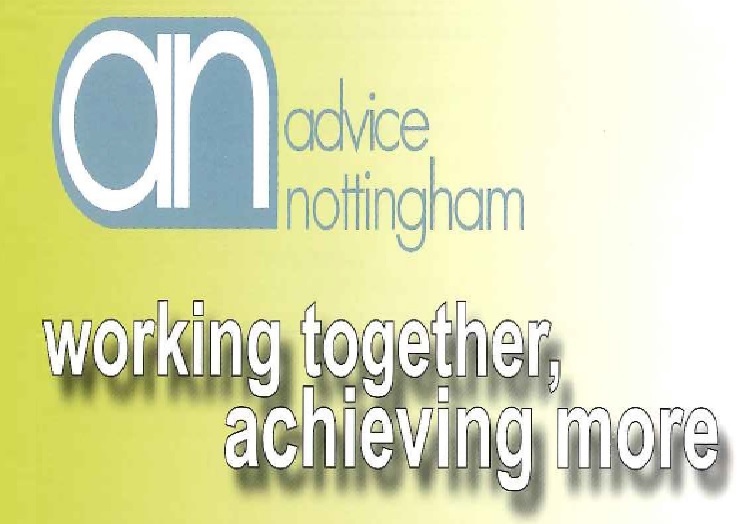 Advice Nottingham is a consortium of six advice agencies based in Nottingham City. We provide free, confidential and impartial advice on a range of issues, including benefits, debt, employment and housing. Who are the advice agencies? The successful candidates will be able to demonstrate relevant experience of housing advice and casework and the ability to lead a small team, plus a commitment to the provision of free, independent, impartial and confidential advice.